In the “Deep Dive” segment, they reflect on how to function as public defenders given the challenges inherent in the work. 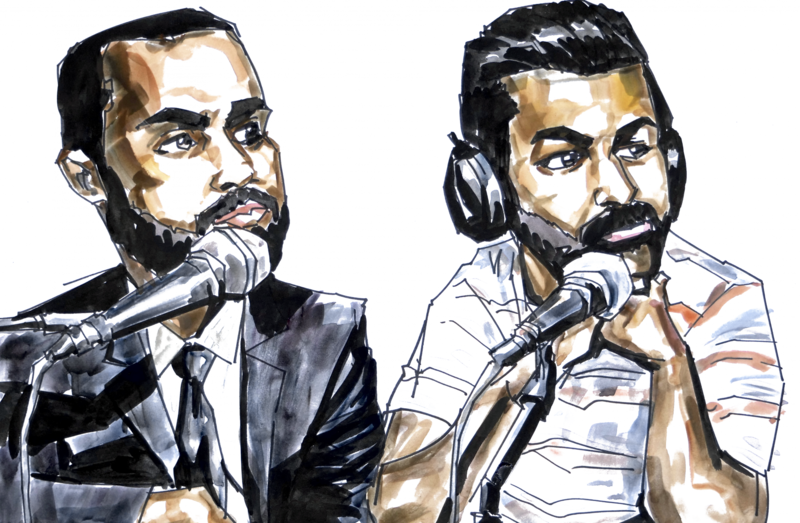 Sajid and Avi share some of the mental and emotional challenges of the work and then trade their top 5 lists of self-care methods and practices to sustain as freedom fighters and avoid burnout. Some of their suggestions include physical labor, fast food and therapy. Sajid and Avi finish up with their “Thing(s).” Sajid talks about the Cincinnati Bengals drafting Oklahoma running back Joe Mixon despite his prior conviction for an assault of a woman at a bar (discussed in the inaugural episode of the podcast). Avi shouts out NBA basketball player Dion Waiters and his moving essay in The Players’ Tribune. Please email us comments at aiderandabettor@gmail.com. Next PostNext Episode 8 of Aider & Abettor is up.